I truly love real estate. Buying my own real estate got me hooked more than 20 years ago. For the past 10 years I have gained exceptional knowledge and experience working in the Real Estate industry. I understand the beach real estate market as well as the greater Wilmington market. 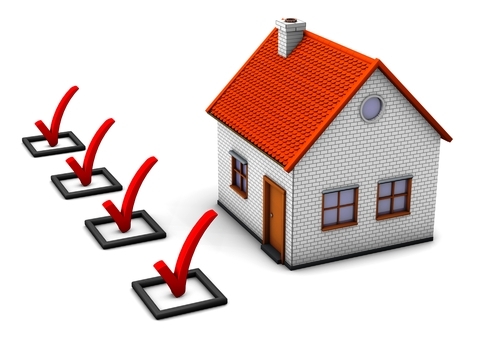 I guide home buyers and sellers so they can make informed decisions within the current housing market to obtain the best possible results in the shortest amount of time. I specialize in assisting buyers and sellers in the 2nd home, vacation and resort real estate process. I volunteer frequently in our local communities and serve as a board member on our local Cape Fear REALTORS® association. I enjoy walks on the beach, yoga, bike riding, dinner with friends and gatherings with family. My entrepreneurial spirit, attention to detail, sensitivity to individual needs, strong negotiation skills, self-motivation, and thoroughness are just some of the driving forces behind the unsurpassed integrity, professionalism and ease of customer relations you will find at Palm Air Realty™. Whatever your real estate needs; customer service ranks #1 at our firm. 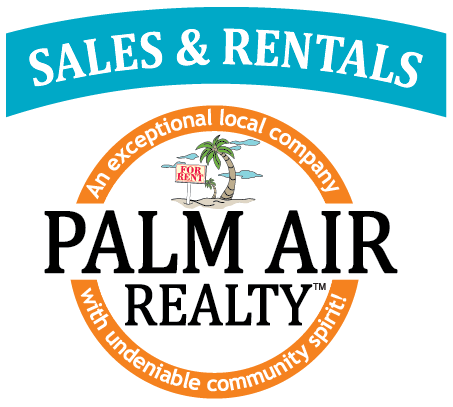 Palm Air Realty™ offers expert assistance with all types of residential properties, vacation properties, and home sites; as well as referrals of highly accredited professionals for home construction, renovation, interior design or needs that you might have. Sold a Townhouse home in 2018 in Carolina Beach, NC. Sold a Condo home in 2018 in Carolina Beach, NC. Ea was excellent to work with, she made the sale of our property fast & simple. No hiccups but a smooth transition. We made a decision to sell, contacted Ea and in a very short time she had a buyer and offer to purchase which we accepted. Bought a home in 2017 in Wilmington, NC. It was a pleasure working with Ea! Always quick to respond to our questions and very knowledgeable about the local real estate market, making our transactions go very smoothly. Ea is very professional, personable, and accommodating. She willingly showed us many properties and was patient as we made our decision to buy. She also worked closely with the bank and the closing attorney. Ea followed up with every detail which made buying our condo easier. We highly recommend her and Palm Air Realty. Bought a home in 2016 in Wilmington Beach, Carolina Beach, NC 28428. Ea was very efficient and patient when working with me to purchase my house on Carolina Beach. Since I lived out of state, we corresponded remotely and the process was effortless. Ea makes use of the best real estate technology to accommodate busy people who are on the run, no need to rely on snail mail or face-to-face encounters, though it's always a pleasure to meet with her. I highly recommend Ea Ruth for your home buying or selling needs, whether you're local or halfway across the country. Sold a Single Family home in 2016 for approximately $400K in Kure Beach, NC.I strongly recommend Ea Ruth as your buyer- or seller- Real Estate Agent. She was instrumental in selling my Mom's house in Wilmington in 2015. The paper process was made easy and fast. Mom got a good price for her home. Ea was friendly, patient and very knowledgeable in explaining the paperwork to Mom, who was 84 years old at the time. When I sold my own home in Kure Beach in 2016, I again choose for Ea Ruth as my listing agent. The house sold fast and for a high price. Ea is energetic, friendly, knowledgeable and professional. She is also a good negotiator and answered all my questions promptly and correctly. Thank you Ea Ruth!!! Sold a Vacant Land home in 2016 for approximately $225K in Carolina Beach, NC. Ea is efficient, knowledgeable, and will work hard for you. She did for me. She kept me informed every step of the way from listing thru closing. I would hire her again.Thank you Ea! "Ea helped us to sell a condo in Carolina Beach. At every step of the process she went above and beyond to help keep a very, very difficult deal together. 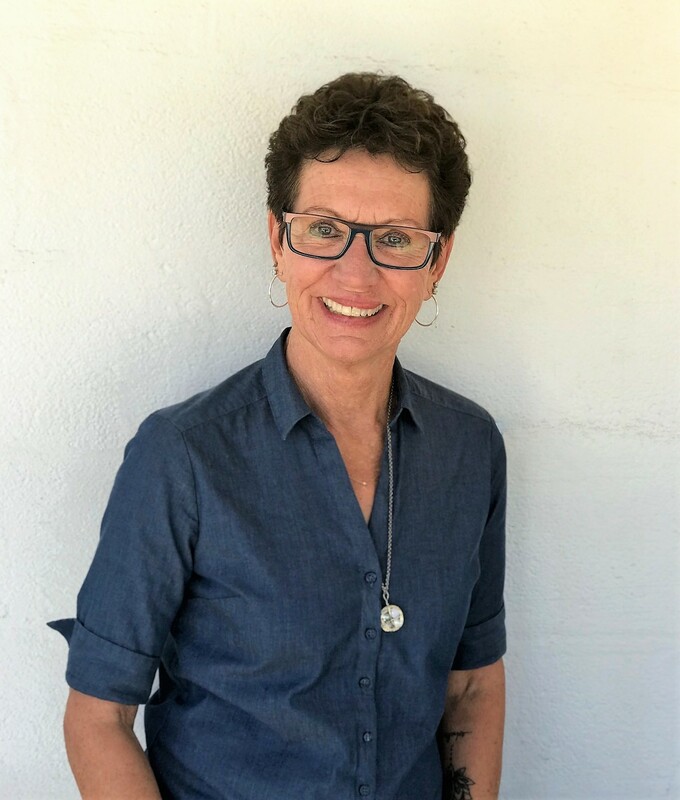 In addition, her sunny attitude and that of everyone at Palm Air Realty made them delightful to work with - highly recommended."